Hiring Managers Concerned with a Higher Level of Turnover | Horizon Technology Partners, Inc. In a study conducted by Harris Interactive on behalf of CareerBuilder it has been made apparent that 21% of US workers are planning to change jobs within the year. In the IT community there is already a shortage of highly skilled workers as companies nationwide are actively seeking them out. Unfortunately Information Technologies also has the highest percentage (42%) of employers that expect their workers to job hop. Finding highly skilled employees is hard enough without having to worry that you’ll lose them within the year. Take a look at some of the following statistics to gain insight as to why workers are job hopping, and why they aren’t. Reasons workers are leaving their current jobs. Here are some of the top reasons workers choose to stay. Which work environment are you providing to your talent? Do they like the people, the hours, the expectations? Do your employees feel comfortable approaching you with a problem and expect to work through it with you? Or, is your office the kind of place where you expect your people to show up, do their job and leave their personal life at home? Or, are you somewhere in between? It is important to consider these factors when determining what strategies you will employ in order to incentivize your current employees to stay. “Offering frequent recognition, merit bonuses, training programs and clearly defined career paths are important ways to show workers what they mean to the company,” said Rosemary Haefner, vice president of human resources for CareerBuilder. Are you worried about hiring a job hopper? 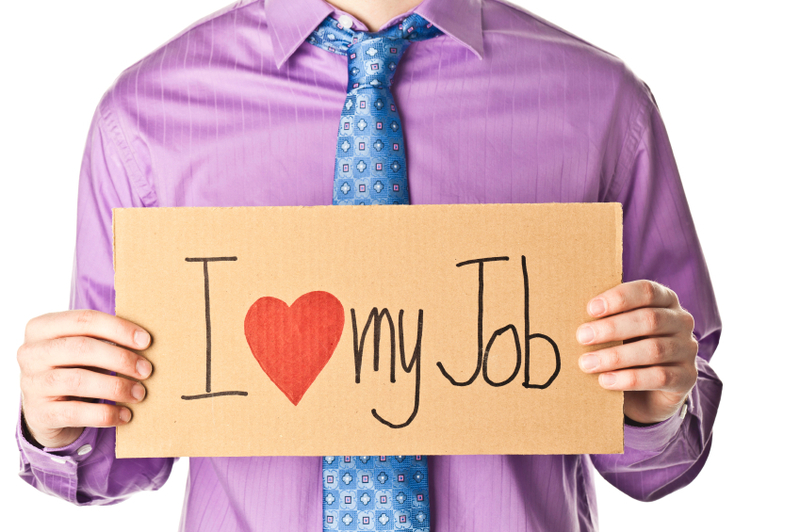 What strategies are you employing to ensure your employees stay with your company?